With each new month, we see a copious amount of smartphone launches. However, during the month of October, we saw a wide range of ‘major’ smartphones make their debut. There were launches from Apple, OnePlus, Google, Samsung, LG, and much more. If you think November is going to be a quiet month, then you are far from being right. Smartphone companies have lined up major launches even during the month of November. There are various upcoming smartphones in India that are expected to launch this month. 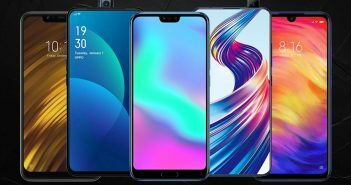 So, if you are planning to buy a new smartphone, there are some amazing smartphones launching this month. Here are the top 5 upcoming smartphones in India that you should watch out for. The Nokia 8.1 smartphone is expected to launch in India on November 28. It will come with a 5.99-inch display with a screen resolution of 1080 x 2244 pixels. The smartphone will run on the latest Android 9.0 Pie OS and will be powered by a 3000mAh battery. Under the hood, it will be fuelled by Octa Core Kyro 360 processor coupled with 4GB of RAM. For storage, it will come with 64GB of internal storage further expandable with a microSD card. Furthermore, it will come with a dual camera setup of 16-megapixel and 5-megapixel sensors. As for the price, the smartphone is expected to come with a price tag of Rs 23,990. 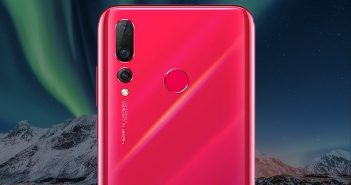 The world’s first smartphone with a Quadruple camera setup launched during October in China. It is most likely to launch in India and other international markets on November 15. As for the specifications, this phone comes with a 6.30-inch display with a screen resolution of 1080 x 2200 pixels. 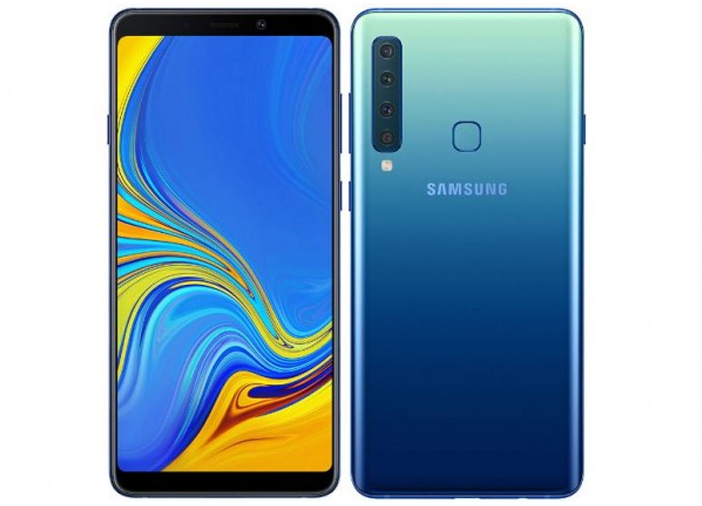 Under the hood, it is powered by the Snapdragon 660 processor coupled with 6GB/8GB of RAM and 128GB of internal storage (expandable up to 512GB). The highlight of the phone is the quadruple camera setup on the rear panel. The camera setup includes a 24-megapixel primary sensor, 8-megapixel ultra-wide sensor, 10-megapixel wide angle lens with 2x optical zoom, and a 5-megapixel depth sensor. Furthermore, the expected price of the smartphone is Rs 34,990 in India. Xiaomi’s next mid-range smartphone is expected to make its debut on November 12. 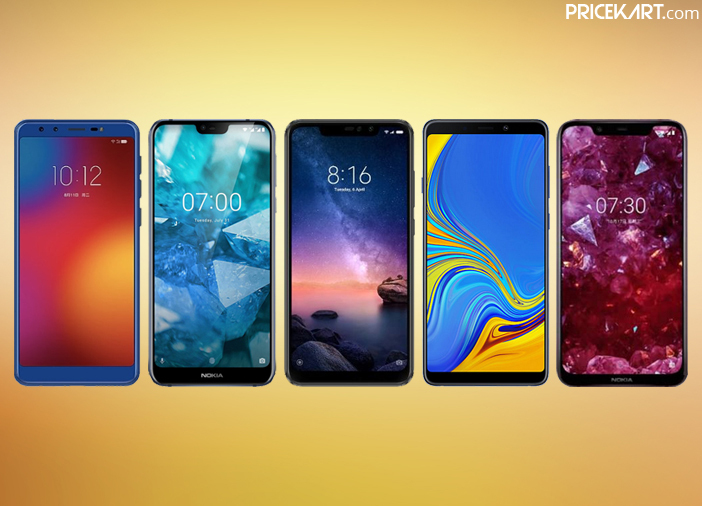 Like all the previous phones from the series, even the Xiaomi Redmi Note 6 Pro will come with an affordable price tag of Rs 15,599. Some of the rumoured specs of the smartphone include a 6.26-inch display with a screen resolution of 1080 x 2200 pixels. 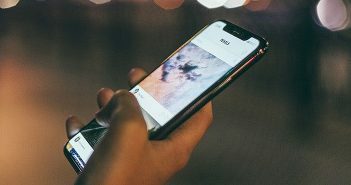 It is most likely to be fuelled by Snapdragon 636 processor paired with 3GB/4GB/6GB of RAM and 64GB of internal storage. 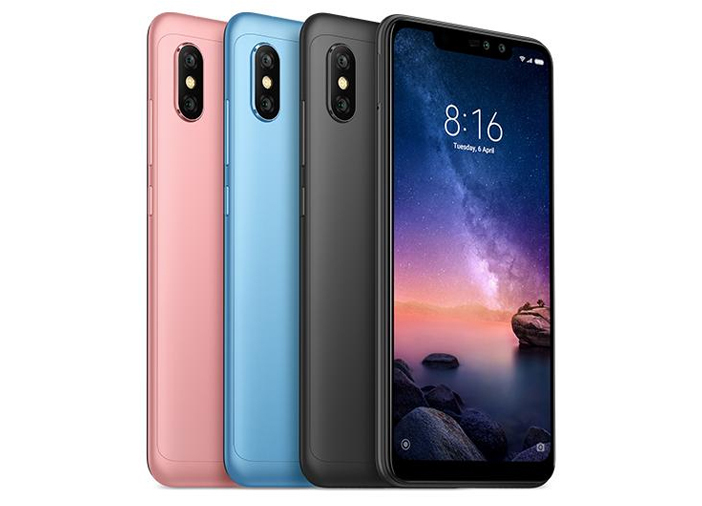 Moreover, it will come with a dual camera setup on the front and back panels making it few of the affordable smartphones from the dual front camera mobiles price list. 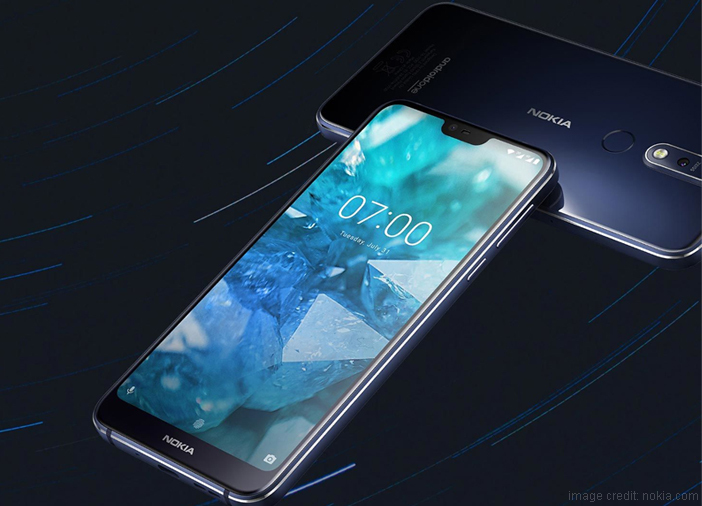 Another Nokia smartphone expected to launch during November is the Nokia 7.1. Both the upcoming smartphones in India will launch on November 28. Compared to Nokia 8.1, the Nokia 7.1 smartphone will come with a lesser price tag of Rs 18,100. This smartphone will come with a 5.84-inch display with a screen resolution of 1080 x 2200 pixels. Like most of the mid-range smartphones, even this smartphone will be fuelled by the Snapdragon 636 processor coupled with 3GB and 4GB of RAM. For storage, it will come with 32GB of internal storage that can be expanded up to 400GB with a microSD card. The phone will be backed up by a 3060mAh battery. 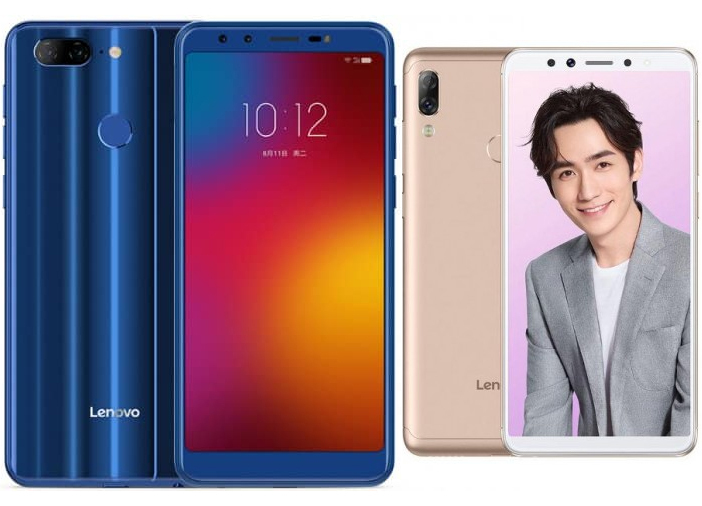 Apart from Nokia, even Lenovo is planning to launch two new upcoming smartphones in India called the Lenovo K5S and Lenovo K5 Pro on November 28. Both these upcoming smartphones in India will fall under the affordable price range. Lenovo K5S will launch with a price tag of Rs 8,490 and the Lenovo K5 Pro will launch with a price tag of Rs 10,590. Lenovo K5S will come with a 5.7-inch display with a screen resolution of 720 x 1440 pixels. It will run on the Android 8.1 Oreo OS and backed by a 3000mAh battery. Furthermore, it will be fuelled by a 2GHz processor coupled with 4GB of RAM. The 32GB internal storage can be expanded up to 256GB with a microSD card. Interestingly, the smartphone is expected to feature a dual camera setup on the front and rear panels. As for the Lenovo K5 Pro smartphone, it will come with a 5.99-inch display with a resolution of 1080 x 2160 pixels. Under the hood, it will be backed by a 1.8GHz processor with 4GB of RAM and 64GB internal storage (expandable up to 256GB). Also, even this upcoming Lenovo smartphone will sport a dual front and rear camera setup. Lastly, the phone will be powered by a powerful 4050mAh battery.